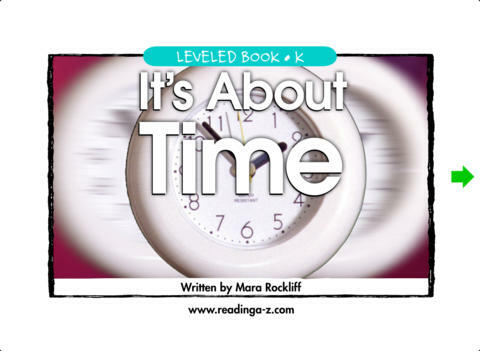 FIRST GRADE TO SECOND GRADE readers will read about clocks that were used to tell time long ago, as well as clocks used today. 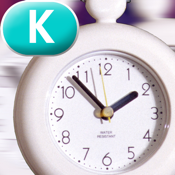 Readers will read about shadow clocks, sundials, and candle clocks. Readers will even learn about water clocks and find out how to make one! Photographs and illustrations support the text. Discussion questions after the reading help build interest and comprehension. Learner objectives: main idea and details, content vocabulary. THIS BOOK IS AVAILABLE AS PART OF A TEN-BOOK SET IN THE LEVEL K LIBRARY.